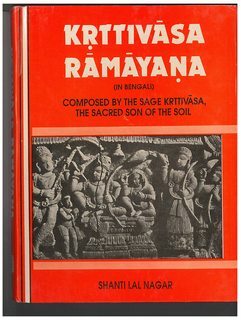 Krittivasi Ramayan or Krittibasi Ramayan or Sri Ram Panchali, composed by 15th century Bengali poet Krittibas Ojha, is a translation of the Ramayana into Bengali. 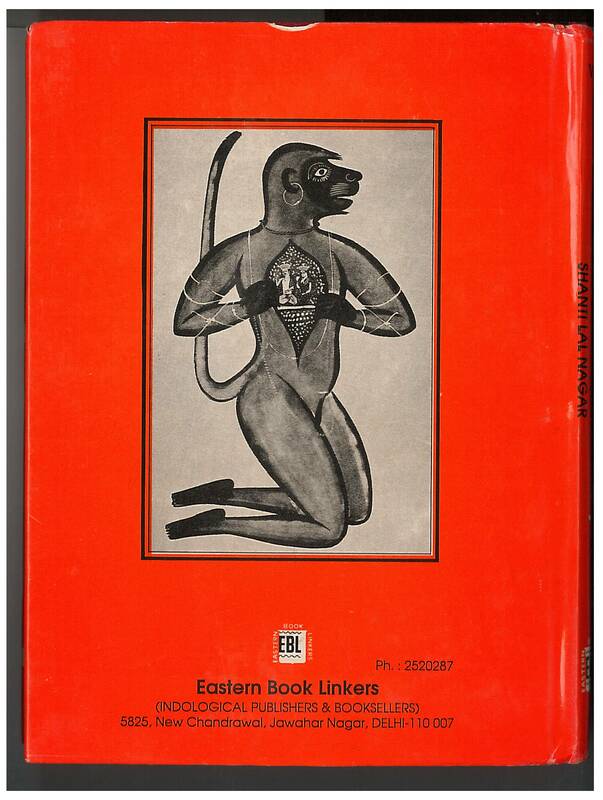 Written in the traditional Ramayan Panchali form of Middle Bengali literature, the Krittivasi Ramayana is not just a rewording of the original Indian epic, but a vivid depiction of the society and culture of Bengal in the Middle Ages. Is an English (or at least a Hindi) translation of the same available for free or for purchase? There's a 2-volume English translation of Kṛttivāsa Rāmāyaṇa for sale on Eastern Book Linkers' website. 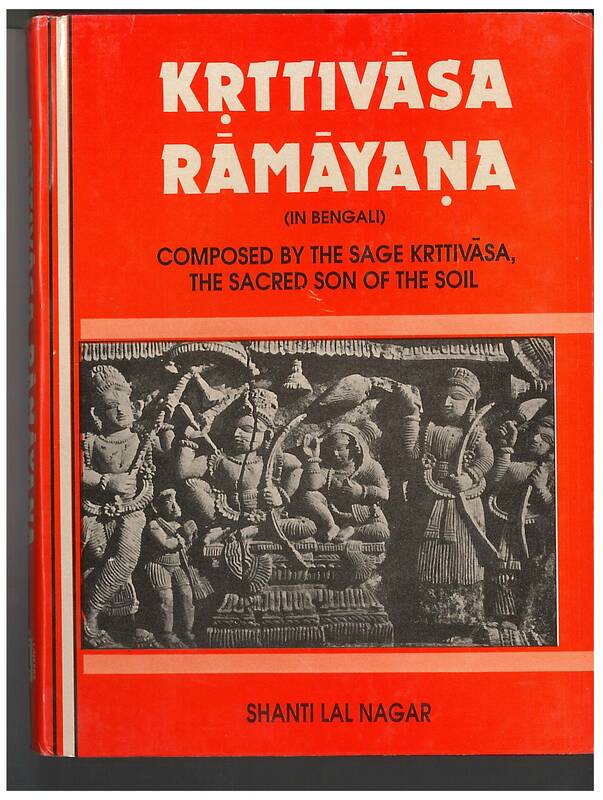 Composed by the sage Kṛttivāsa, the sacred son of the soil. Not the answer you're looking for? Browse other questions tagged ramayana translation-request .